Vietnam is a Southeast Asian nation on the South China Ocean known for its shorelines, waterways, Buddhist pagodas and clamoring urban communities. Hanoi, the capital, pays reverence to the country's notorious Comrade Time pioneer, Ho Chi Minh, by means of an immense marble sepulcher. 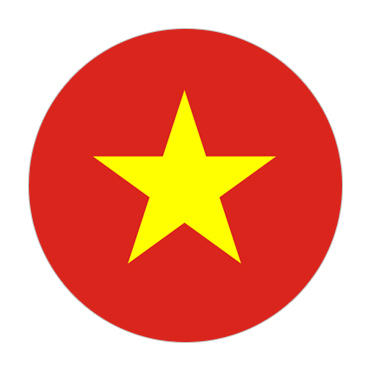 Ho Chi Minh City (once in the past Saigon) has French pilgrim points of interest, in addition to Vietnamese War history exhibition halls and the Củ Chi burrows, utilized by Viet Cong fighters. Hội An is known for its blend of structural styles and times, including the notorious Japanese Secured Scaffold. Huế has the monstrous Stronghold, worked by the Nguyen Administration. The Mekong Delta, a labyrinth of waterways and islands, has coasting markets and Khmer pagodas. Garbage vessel visits and ocean kayaking campaigns navigate the quiet waters of Hạ Long Narrows, home to a large number of transcending limestone islands. The shoreline resorts of Phú Quốc Island, Nha Trang and Mũi Né offer jumping, sunbathing and water sports, while the northern mountains around Sapa are a trekking goal. In case of Business Bank Statement letter of ownership from bank).